Tackley Church of England Primary School – Life is an adventure, embrace it. Life is a challenge, meet it. Life is an opportunity, capture it. 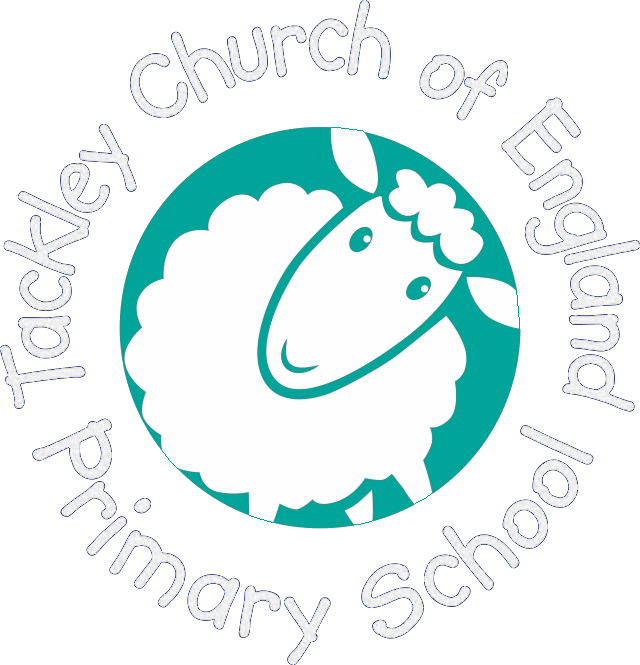 Tackley CE Primary School is at the heart of our village community. We serve our community by providing a creative and exciting curriculum within the context of Christian belief and practice. Our core Christian values are: responsibility, honesty, respect, forgiveness, humility and thankfulness. We pride ourselves on our children; they are hardworking, kind and thoughtful members of our school community. They model our learning behaviours of respect, responsibility and aspiration. Our staff are the cornerstone of our school. They have high expectations of the children and work hard to create warm and nurturing relationships that enable children to develop independence, as well as positive attitudes to learning. Our days at school should be reflected on with positive memories and warm friendships. We want to provide rich and relevant learning experiences for our children, so they are well prepared for life beyond our school and can achieve all they are capable of.